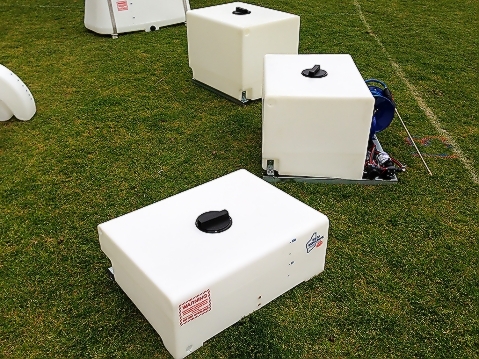 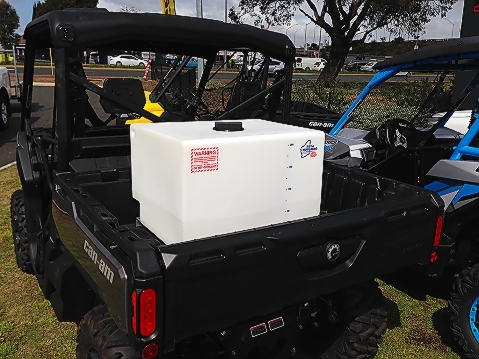 A New product for 2016, A compact range of full draining tanks. 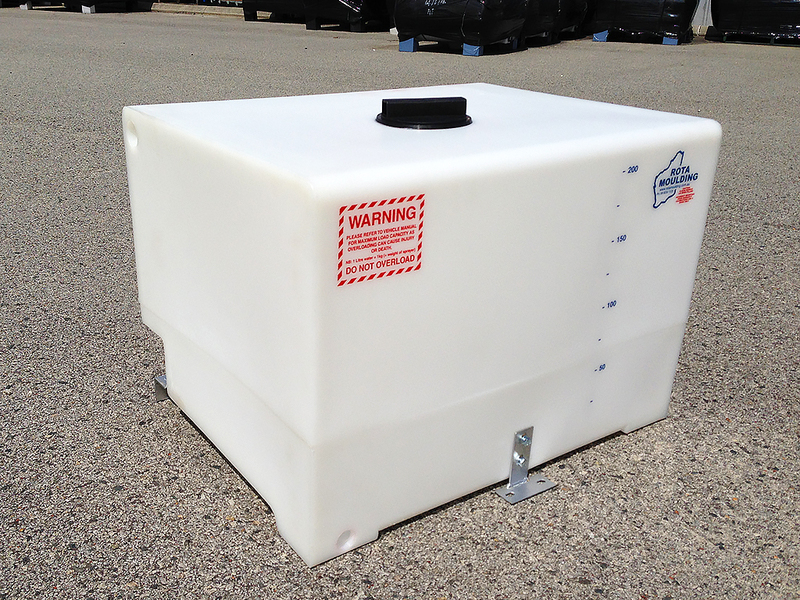 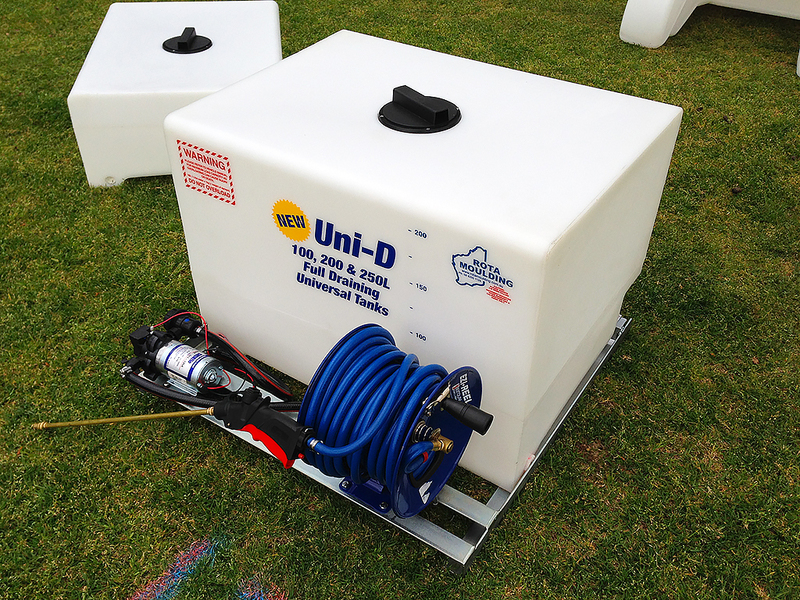 these tanks come from the UNI tank range, to include and full draining channel sump. Made from chemical resistant natural LLD polyethylene.